Performed for businesses who want to verify their computer equipment (firewall, router, server, workstation etc.) is running the appropriate software revisions. All critical software components including virus software are manually inspected and the findings are provided in an audit report. Program to assist with credit card transactions to make sure it is handled in compliance with regulatory requirements and meets all security requirements. A test to identify unauthorized computers and data on your wireless network. Using the latest wireless network tools we document all discovered security weaknesses. A report is provided detailing the discovered weaknesses with detailed recommendations to improve wireless security. An analysis of your company's computer system security at each of your locations. All findings are included in a comprehensive audit report. Security Policy Review is a thorough review of all of your business and security policies, based on your unique business requirements. A security assessment of your corporate network. Every server/computer/network device is tested for thousands of different potential security weaknesses. A detailed report is provided outlining the various security issues of each network device including recommendations for resolving any discovered security issues. A thorough security evaluation of potential weaknesses in your network perimeter. Profiling or footprinting is the first step. We do a thorough and complete vulnerability assessment on your IT network. Once the assessment is finished, we manually apply all remote access vulnerabilities to attempt penetration of your IT network perimeter. BBS will then provide a detailed report documenting the penetration efforts and recommendations for improving your external network security. 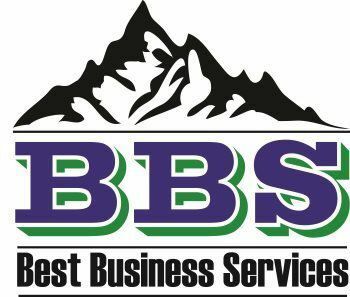 With BBS’s oversight and assistance you can sleep soundly knowing that you IT network and infrastructure is safe from outside intruders.